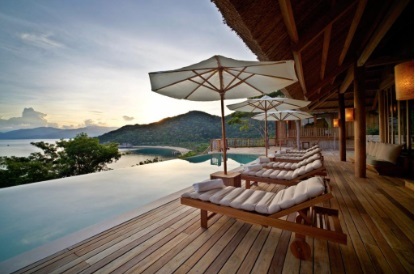 It’s far more luxurious than a classic health resort – Six Senses’ commitment to a sustainable environment leaves guests feeling both pampered and virtuous. 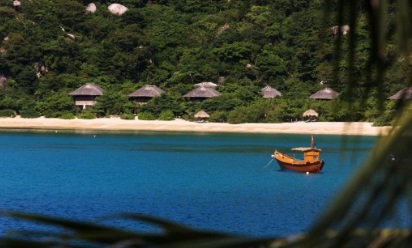 Six Senses Ninh Van Bay in Vietnam sits on a peninsula in the East Vietnam Sea, not far from popular holiday spot Nha Trang. Wrapped in lush jungle, where joyous little Langur monkeys spin and whirl through the trees, and situated on a curve of pristine beach, it might as well be a million miles away from the development going on across the water. 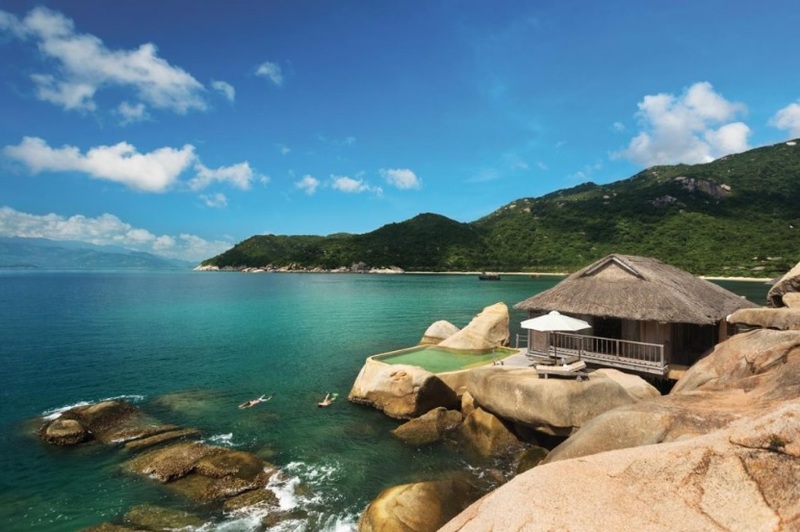 Fifty-nine villas, all with private plunge pools, are scattered across the property, some with direct beach access, some overwater, on the sloping hillside, or squatting on the spectacular boulders that tumbled to the sea at some point in the peninsula’s history. 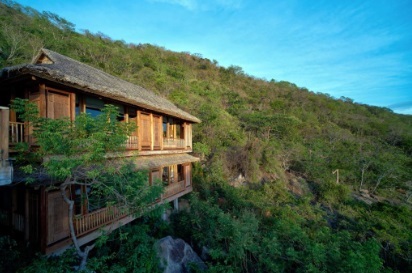 As resort accommodation goes, the spacious, rustic villas are among the most comfortable, with their king-sized beds strung with mosquito netting, deep Swedish timber bathtubs overlooking an outdoor garden and shower, private pool terrace and generous upstairs living area open on four sides to sea breezes, and views of the bay and jungle. ‘Barefoot luxury’ is something of a cliché but this is a fine example of it. And it’s literal – cycling around on the bicycles provided with each villa, dining in the rock-top restaurant in the evening and walking the short path to the beach from a villa. 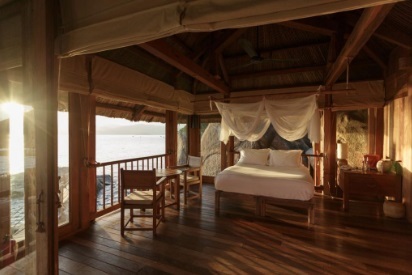 What is striking at a Six Senses property is the genuine commitment to building a sustainable environment, one that goes far beyond the small gestures, such as the less frequent changing of sheets, that are now practised widely in the hospitality industry. These are useful but tiny baby steps, when compared to the innovative efforts of the Six Senses group. 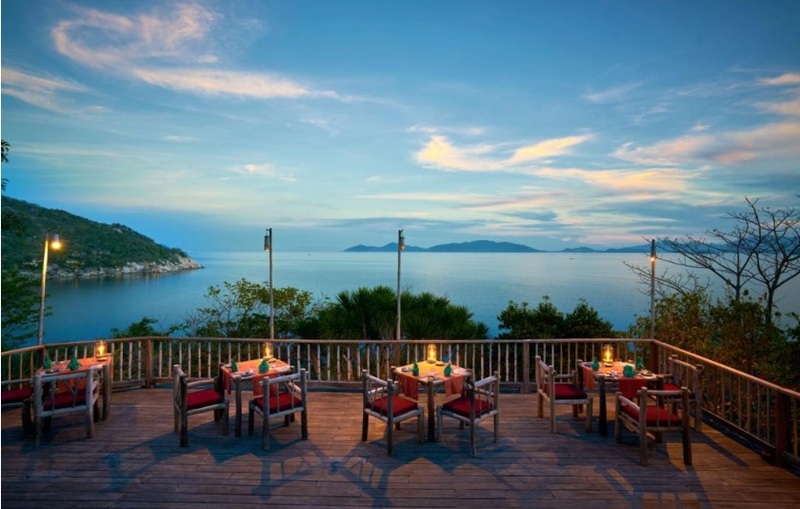 What sets Six Senses Ninh Van Bay apart is the environmental consciousness humming away in the background, one that rests on several core values. These include the utilisation of natural resources as often as possible, promoting the awareness of sustainability among hosts, guests and local communities, addressing the issue of climate change through energy management, avoiding animal products that use unnecessary cruelty or are environmentally destructive and actively employing local staff and service providers where possible. Each property’s use of resources, such as water and power, is rigorously monitored and sent daily to a sustainability manager at the group’s headquarters in Bangkok. 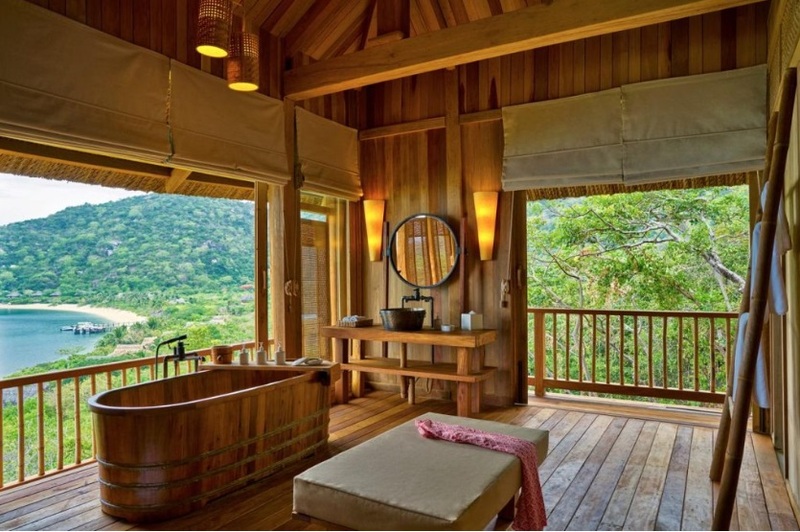 The Six Senses environmental policies are well integrated, so that guests can take part in small or significant ways, depending on their interest. Eighty-one per cent of the resort’s produce is sourced locally and much of it is grown in the vast organic garden, bursting with forty types of herbs and vegetables, fruit trees bearing dragon fruit, jackfruit and mango, a mushroom hut, and a chicken enclosure, where roosters strut freely and contented hens sit in baskets, soothed by calming spa music. An average of 29 eggs are collected each day and guests are encouraged, if they wish, to collect their own fresh eggs for breakfast and bring them to the restaurant, where chefs will cook them to the guest’s specifications. For children who think that chickens are square things called ‘nuggets’, it will be a revelation. 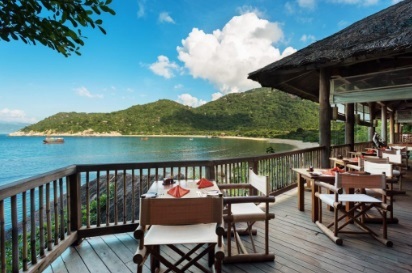 Six Senses Ninh Van Bay executive chef Alex (originally from Melbourne) has a personal, as well as professional, involvement in the program – he lost 45 kilograms by changing his diet and devising a ‘super salad’ that is now on the resort’s menu. But this is all health by stealth to a certain degree. While you would have to work very hard to be unhealthy here, the resort is no strict weight loss farm. 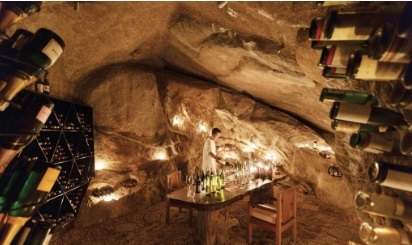 (There’s even a wine cave, carved into the rocks.) Restaurant menus in the main dining room, Dining by the Bay, focus, although not exclusively, on Vietnamese dishes, which are flavourful and fresh. Breakfasts feature everything from cooked-on-the-spot Vietnamese street food such as crispy seafood pancakes to waffles, omelettes and dumplings. There’s a juice bar and carafes of fresh juices such as ginger, mango, mint and passion fruit are set out so that guests can mix their own juices. A separate cool room is full of desserts and cheeses, so chocoholics or those with a sweet tooth will not feel the burn of denial. Meal choices in the three restaurants range from burgers to Vietnamese favourites such as pho. Complimentary ice creams are served by the pool and, at the coconut stand, guests can add alcohol to their virtuous coconut water if they wish. Those guests who would like to seriously overhaul their health can take a more holistic approach with the Integrated Wellness Program, which begins with a personal consultation with in house naturopathic doctor, Dr Booranima. The sympathetic Dr. Booranima will place your hands and feet on four iPad-like tab- lets to analyse key biomarkers of health including metabolism, oxygen distribution and heart function, and devise a program tailored to individual needs, which might include fitness activities, spa treatments and dietary advice. 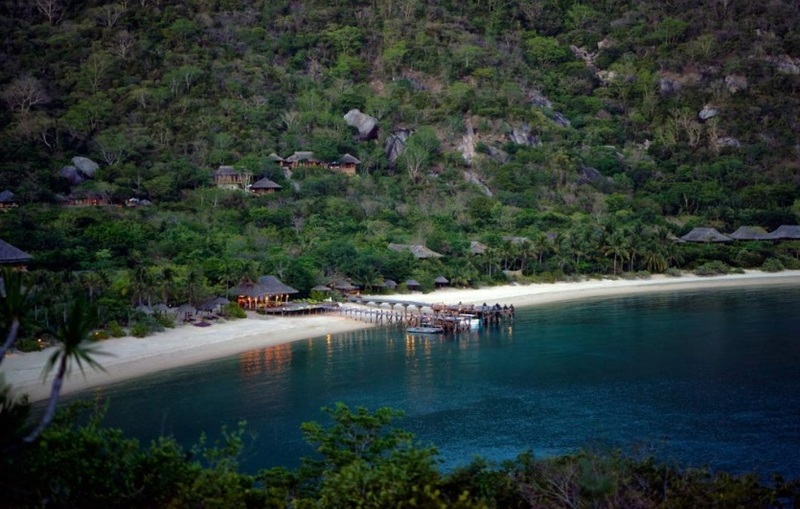 Sleep with Six Senses is another innovative program. It is designed in association with Michael J Breus, an internationally renowned sleep doctor. 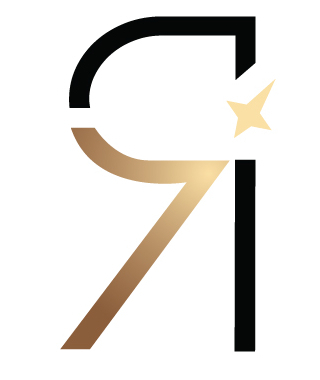 Guests who wish to take part are asked to complete an online questionnaire before they arrive. That allows dedicated sleep ambassadors, trained by Dr Breus, to prepare for the guest, including fine-tuning the bedroom to ensure it’s conducive to good sleep. Natural mat beds, constructed of sustainable latex and organic lambskin, organic pillows, duvets, sheets and towels are provided. In the specialised sleep villas, a topper filled with, unexpectedly, soft recycled jeans is added to the bed. Pillows are filled with hand harvested down. Those with particular sleep issues can upgrade their experience to include a Sleep Bag that contains soft bamboo fabric pyjamas, eye mask and earplugs and sleep guidance videos. A Withings Aura Sleep Tracker can be installed under the mattress, to record heart rate and REM sleep and the data interpreted via an app, combining the latest technologies with traditional therapies. In the waking hours, guests have a choice of activities, including Aerial Yoga, an acrobatic form of yoga that works with gravity to relax and realign the body. One of the Six Senses core values is that activities should be “fun and quirky.” Hanging upside down in a hammock certainly fits the bill. Yogic Sleep and Yogic Detox programs are also available. Even if you’re in poolside mode, a visit to the Earth Lab, run by Sustainability Supervisor Ms Ngoc, is illuminating. She’ll take you on a tour of the education centre, the mushroom hut and organic gardens, the water treatment plant, the chicken farm and the solar farm. She’ll show you the laboratory where the essential oils for treatments are made and show you the baby chickens incubating in a box. Younger guests, who can spend their days in the Sub Club, will especially love this treat. Back in your villa, attentive GEMs (Guest Experience Makers) will show you ways of conserving water and power during your stay. It feels good to know the only significant footprint you’re leaving is your footprint in the sand.